The average vinyl patio or deck can last upwards of 50 years, so if you’re planning on installing a new vinyl patio, start by asking yourself (and your contractor) the right questions. 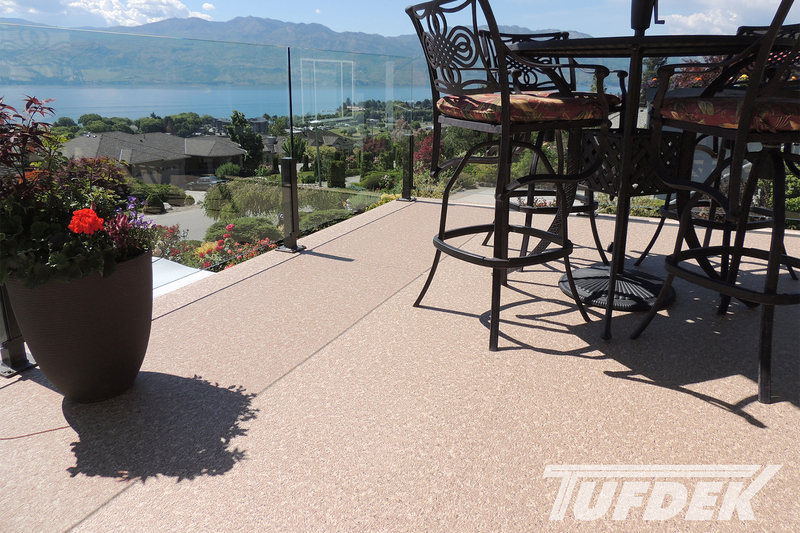 Tuff Industries has pulled together a few top tips to help you create the ideal patio or deck for your space. It’s easy enough to decide that your home needs a vinyl patio or deck, but it might not be as easy to figure out exactly what it’s going to be used for. 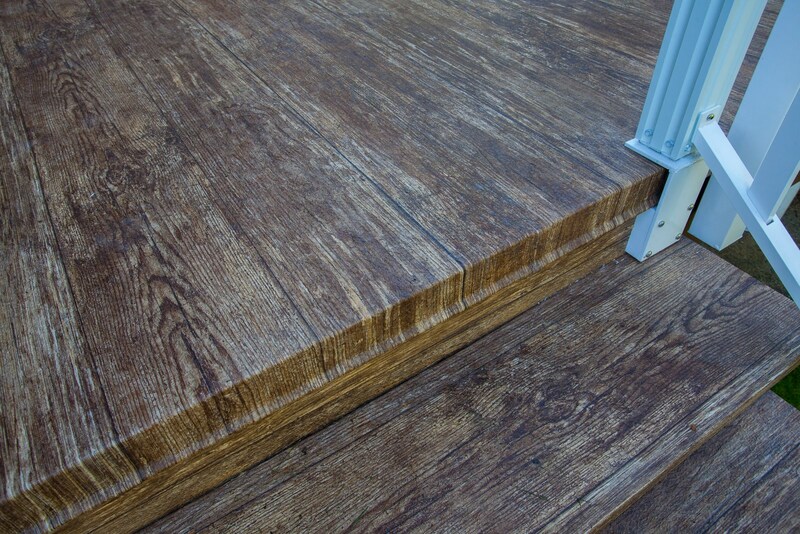 Too many homeowners just push forward, only to find that their finished patio or deck doesn’t suit their needs. Consider how you are going to use the space beforehand, in order to decide the size and orientation of space you will need. Will you be barbecuing on the deck/patio? Will you need room for food prep (counter, sink, storage, fridge, etc.)? Will you entertain on the space, how many people? How many season will you use the space? Do you want a roof installed to get more use out of it? A secondary result of these questions will be to determine just how much weight and strain will be put on the surface, which is vital when ensuring that your deck can carry the load. Not all homes are ideal for a vinyl patio. Some might be more suited to a deck while others might have obstructions or other consideration that might limit the final size or shape. For example, would your new patio block basement windows? For patios, the contractor might need to dig down up to a foot to lay the foundation, is this possible? While you likely would like your patio or deck to be attached to the structure, sometimes these types of limitations may lead more towards a floating deck or a patio away from the home. If your yard is perfectly level, then you likely have nothing to worry about here. However, if the space where you are considering installing a vinyl patio is not level, then you might have some work to do. 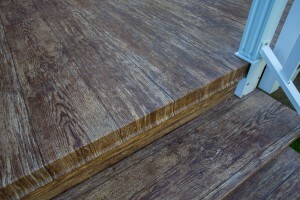 Non-level surfaces might mean that you are looking at more of a vinyl deck and less of a patio (complete with stairs and railings), or you might need to level the area first. In most regions, any patio that is more than 24 inches above the ground will require a railing. Where you get on and off your patio, as well as where you exit your yard plays a key factor in how you may want to approach building the structure. Ideally, you want easy access from the point where you exit your home to the patio, as well as where you leave the patio (or deck) and access the exit point of your yard (such as a side gate). Placing stairs on the far side of an exit point might become frustrating over the years, particularly if you regularly use you patio/deck to enter your home. Every province, state and even individual cities and towns have their own building codes that should be followed – not only to ensure that you have a safe structure but also to ensure that your home can be easily sold in the future without a hassle. Keep in mind these rules, which might alter the size and shape of your vinyl patio, as well as the type of materials used and how far apart things are placed. 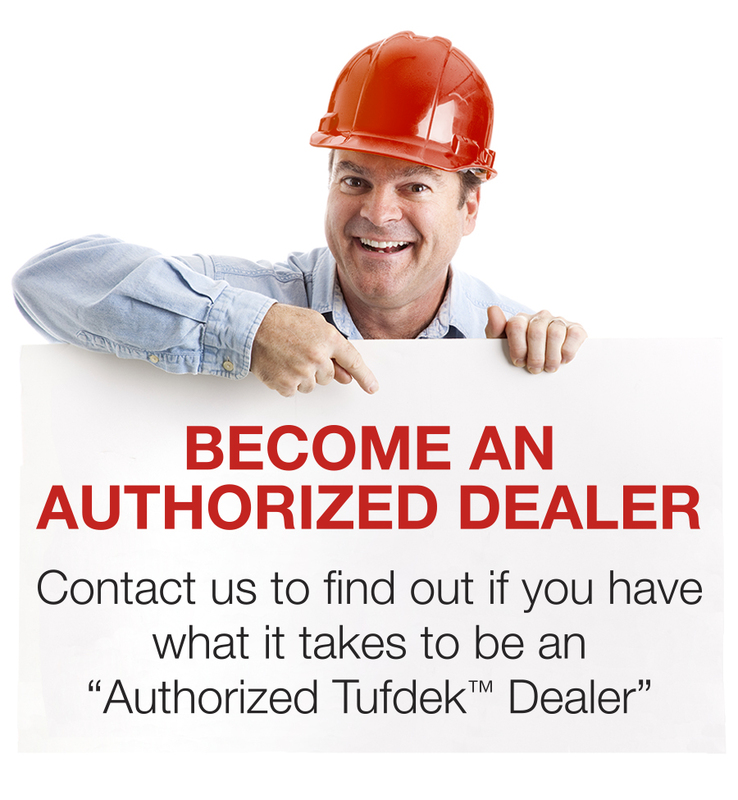 When you’re ready to get rolling with your new vinyl deck project, check out some of the fantastic vinyl membrane surfaces available from Tufdek™ to complete the look and offer long-term waterproof deck protection for your patio, deck, or other surface.